scheduled for groundbreaking this spring. 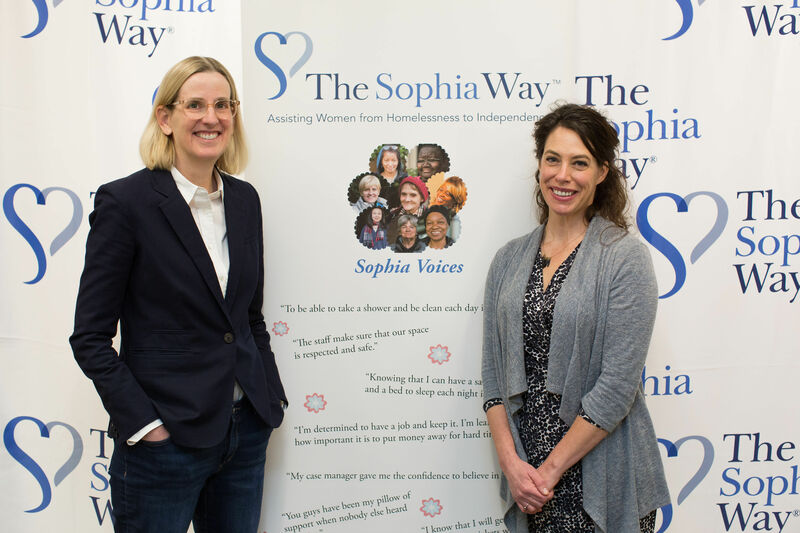 the emergency shelter for women open during the summer and early fall. its June re-opening by cleaning the facility and laundering bedding. independent agents and advisors. For more information, visit www.symetra.com. of support, the most important of which is help in exiting homelessness. housing many more women. 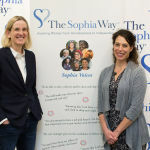 For more information, visit https://sophiaway.org.